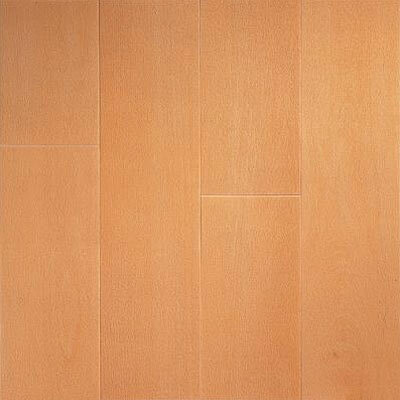 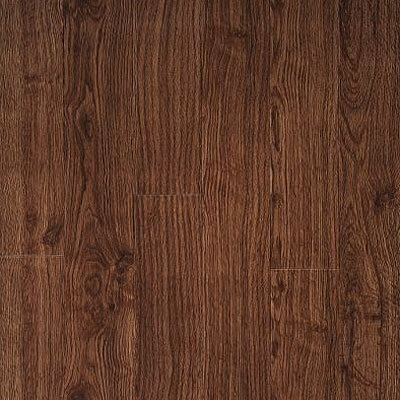 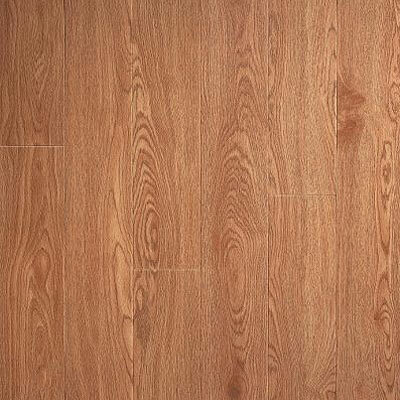 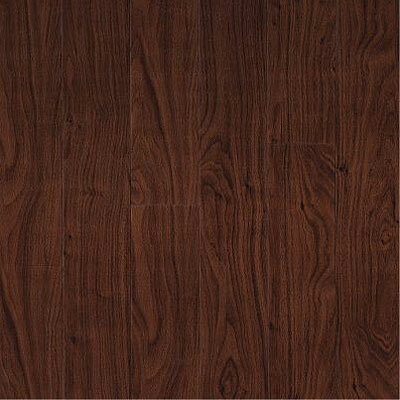 Vinyl flooring is a beautiful way to revitalize a room's appearance. 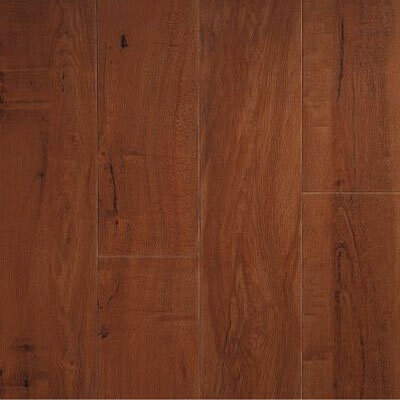 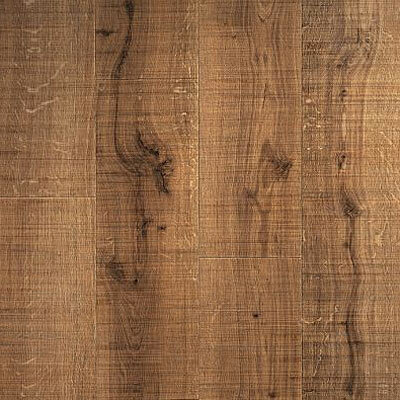 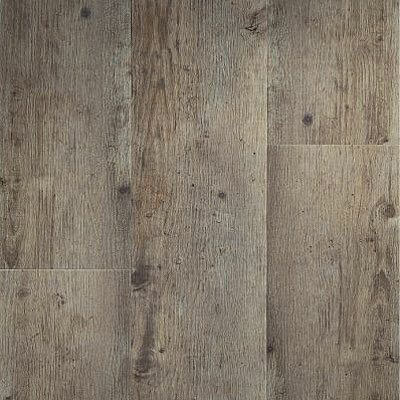 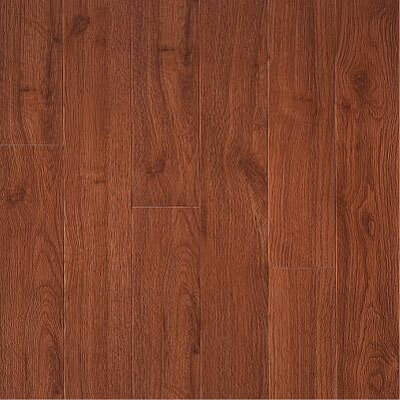 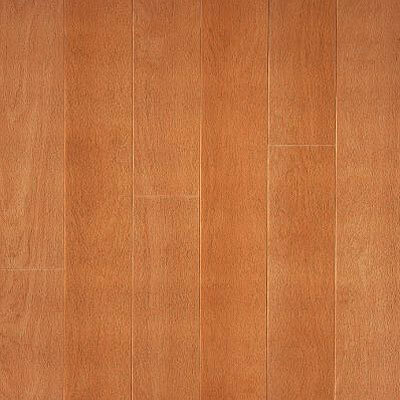 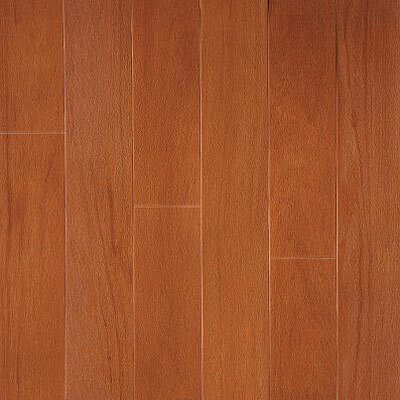 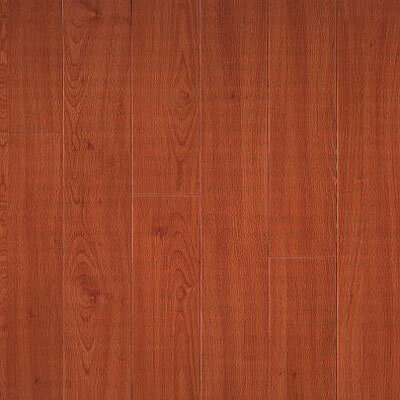 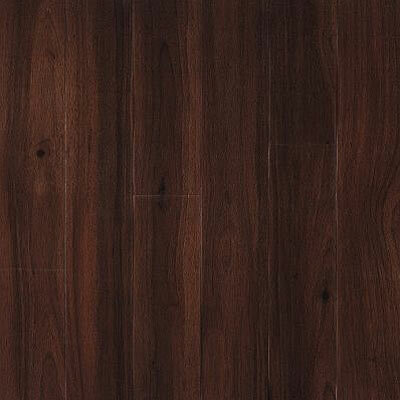 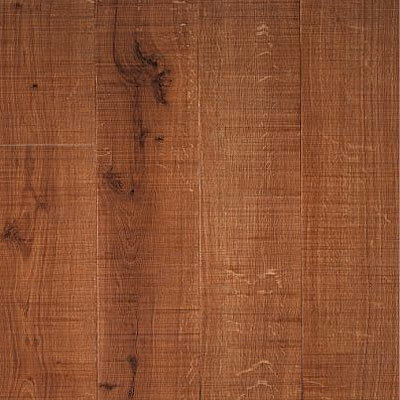 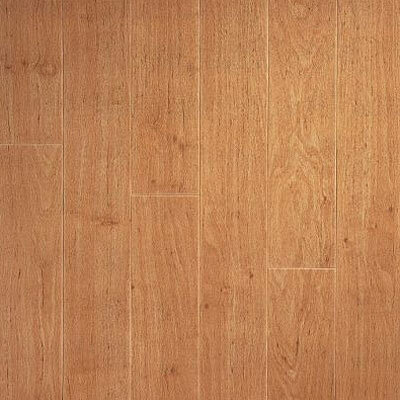 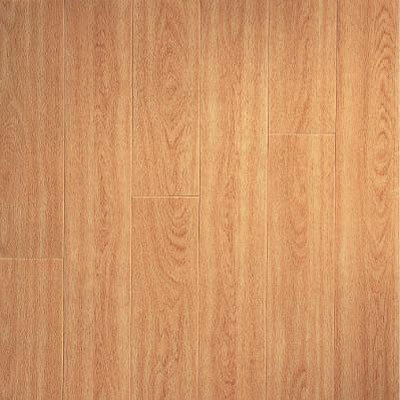 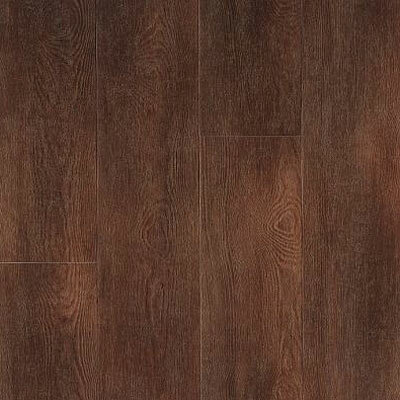 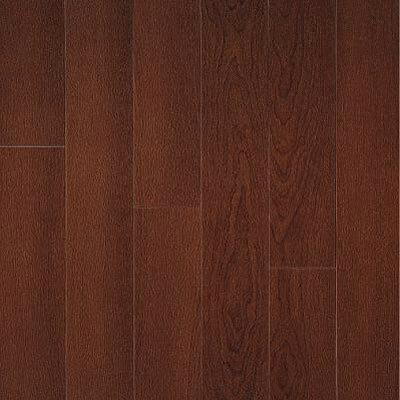 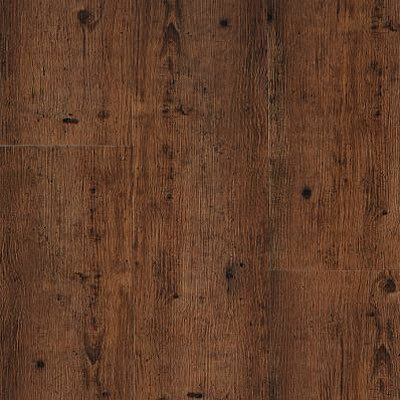 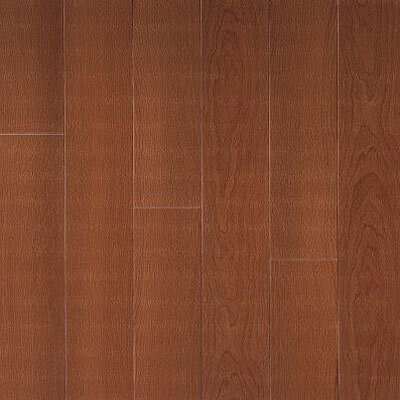 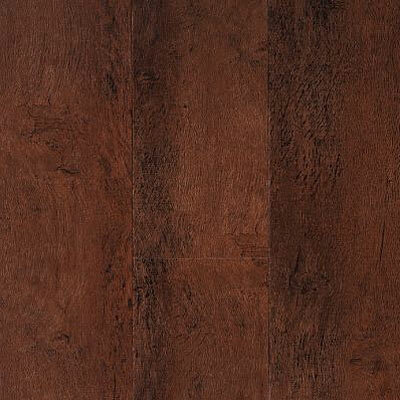 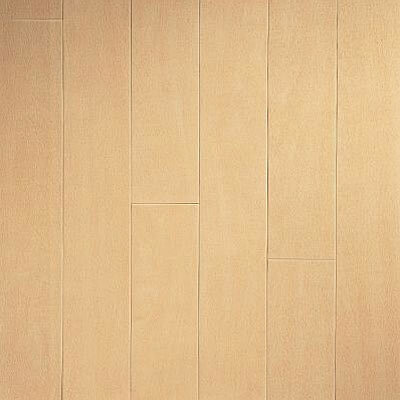 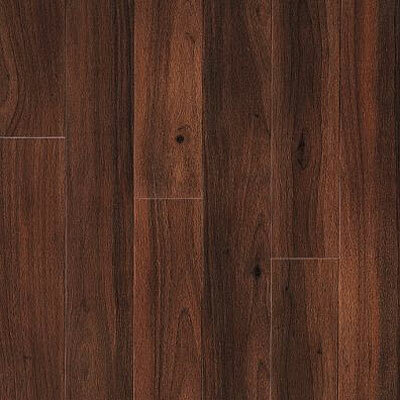 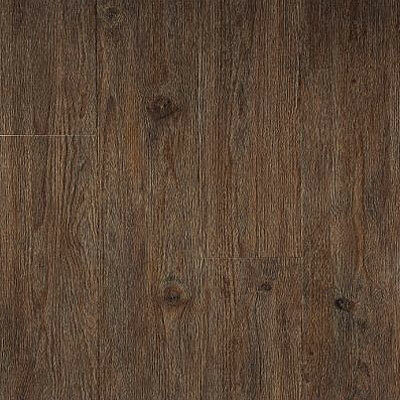 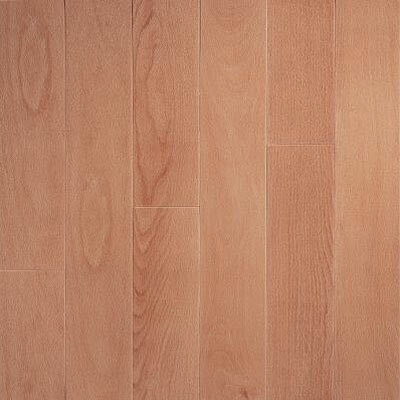 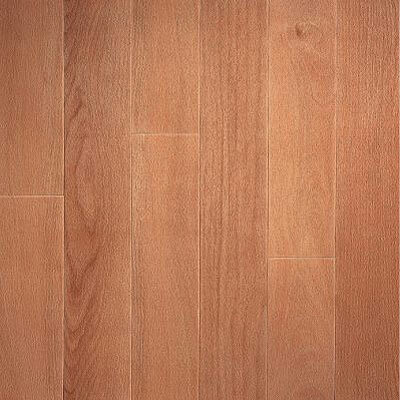 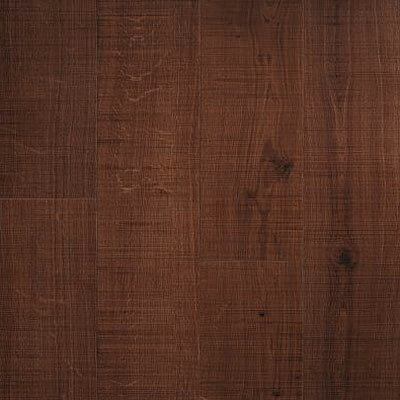 When it comes to vinyl flooring, Armstrong offers you a durable, low-maintenance option with its Arbor Art series. 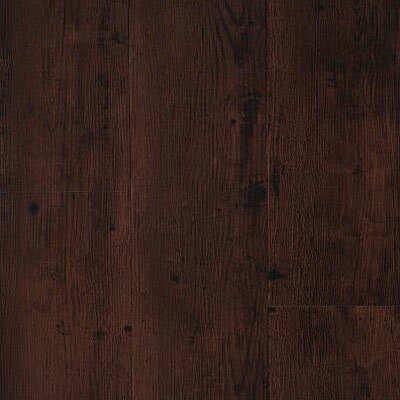 The Arbor Art line can give any room a striking new look that will draw attention. 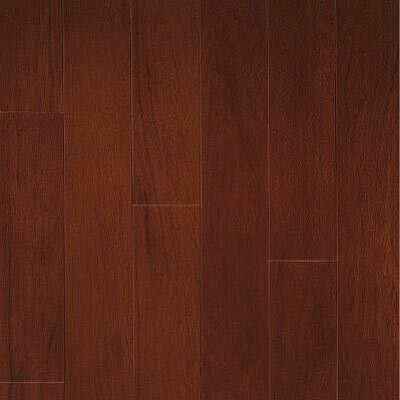 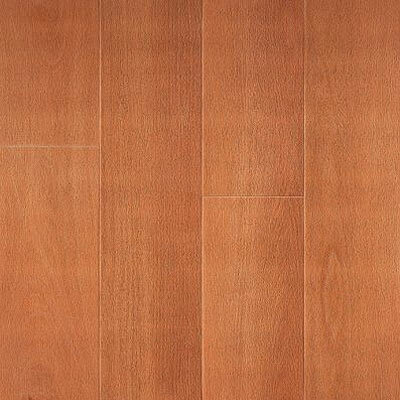 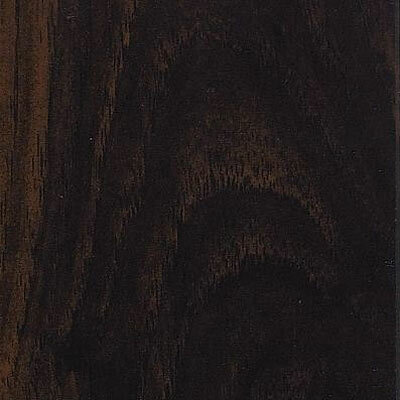 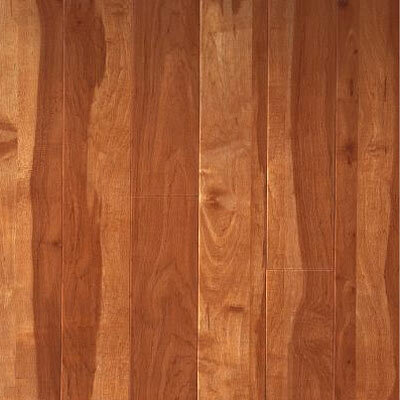 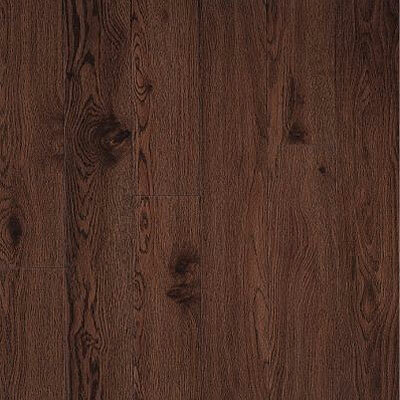 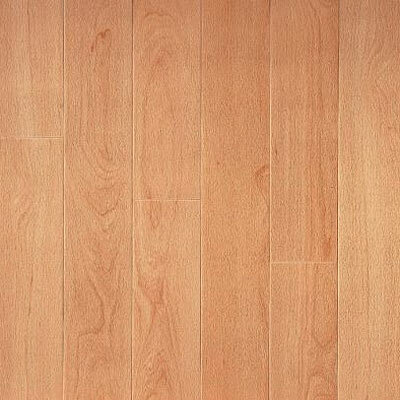 Discount Flooring provides you with a wide variety of flooring options, including the Armstrong Arbor Art, at great, low prices. 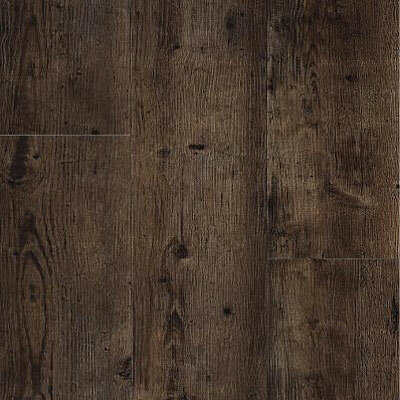 As your number one source of flooring information, we're here to answer any question you might have about any of our products. 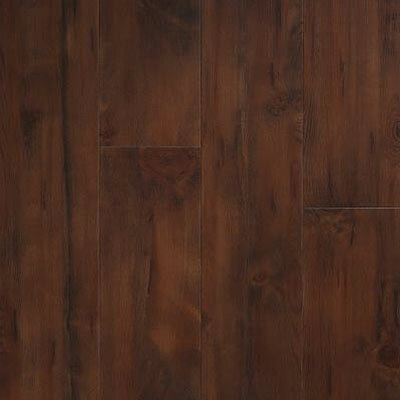 Use our service locator and find a local contractor to install your new floor for you.